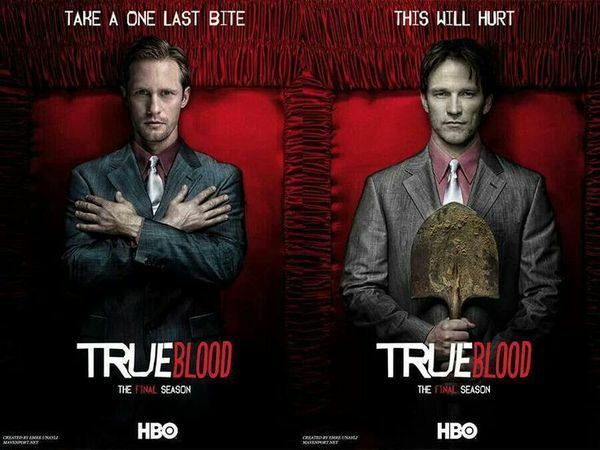 Now around a month before its premiere on 22 June on HBO, the seventh and final season of supernatural drama True Blood is close to being upon viewers, with build-up to the run continuing with the next natural phase – a full-length trailer to compliment the teasers already released. 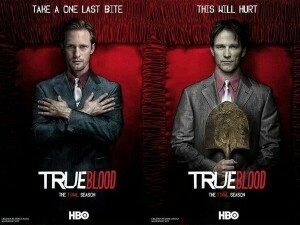 Season 7 of True Blood, set to focus on the storyline of lead character ‘Sookie Stackhouse’ (Anna Paquin) as she deals with ‘judgment on the doomed fate of Bon Temps’, will run for 10 hour-long episodes, directly moving in on the slot that Game of Thrones‘ similarly-lengthed 4th season will have vacated by concluding a week before True Blood‘s premiere. Other storylines covered in the season are believed to include alcoholic detective ‘Andy Bellefleur’ (Chris Bauer) refusing to forgive vampire ‘Bill Compton’ (Stephen Moyer) over the latter’s ‘treacherous actions of the past’.